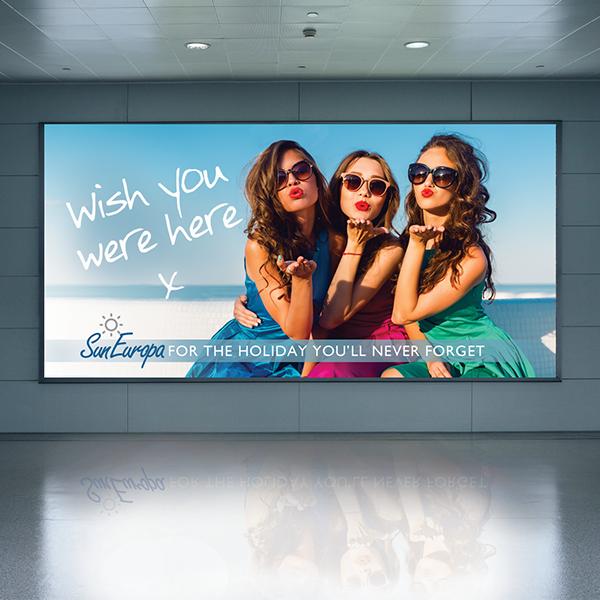 Both disperse light evenly and consistently across images for vibrant graphic displays that stand out from the crowd. The overall appearance of these high quality, distortion free films is comparable to a durable transparency, and their brilliant white point yields excellent color saturation, tonal rendition and contrast for more vivid graphics. Thanks to the rigidity of our Reveal films and their anti-slip, anti-static treatment that helps during printing, graphics can be effortlessly inserted into light boxes. 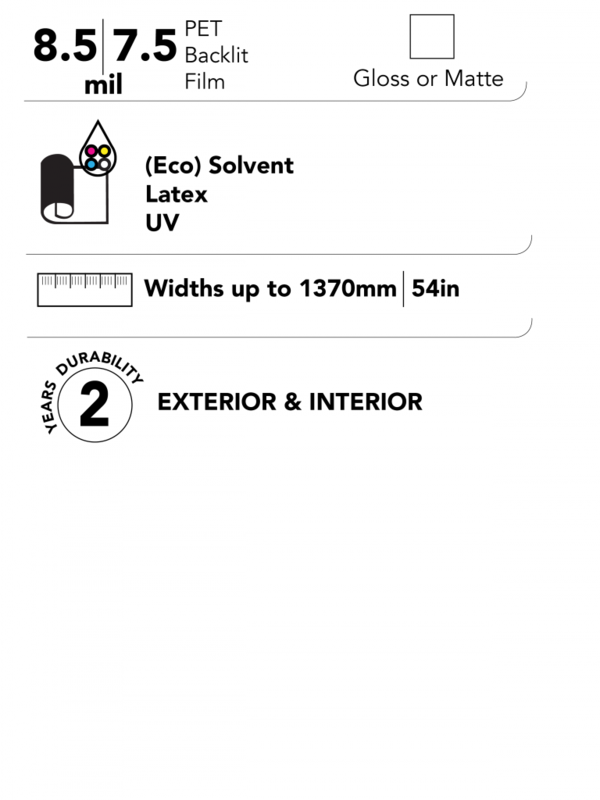 It is front side printable and provides superb adhesion for (eco) solvent, UV and latex inks. It can be cut with large format CNC finishing systems. Reveal Backlit is distortion-free and comparable to durable transparency. Its brilliant white point yields excellent color saturation, tonal rendition and contrast for more vivid graphics.